Hello My screen name is Barthez, Real name Paul, I don't post much on the forum (if at all) but I do follow the boards each Day. It's all usually said by the time I have read the boards. 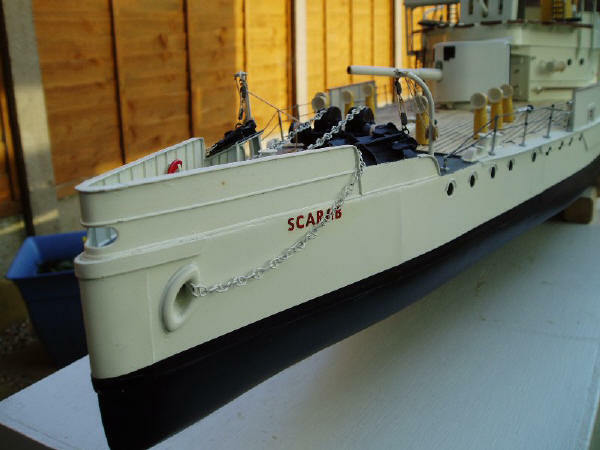 I would be grateful if you would post some photos of my HMS Scarab. 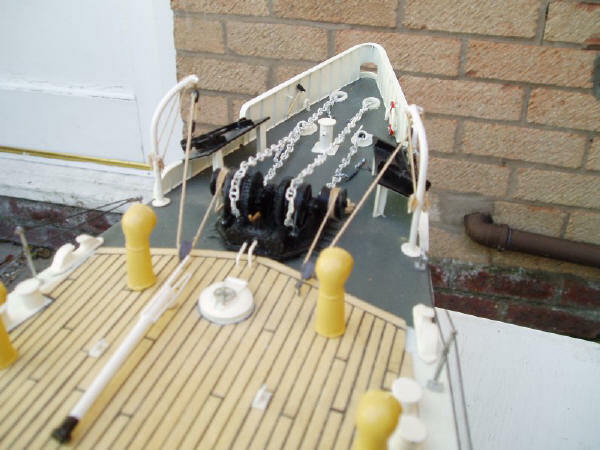 This link http://homepage.ntlworld.com/p.blyth4/Scarab%20gallery/ takes you to several photos of my boat. 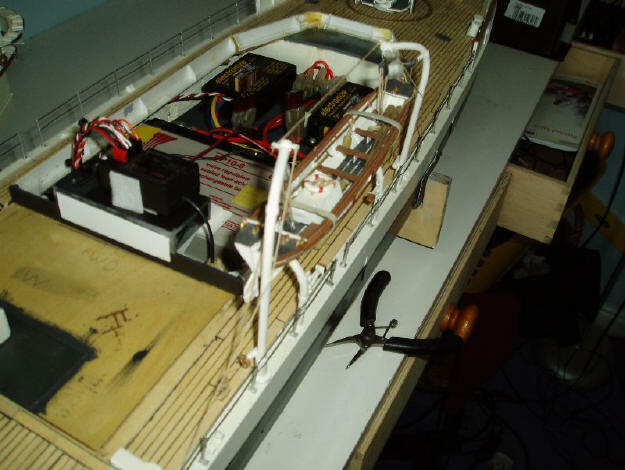 I have been building model boats for about 15 years. 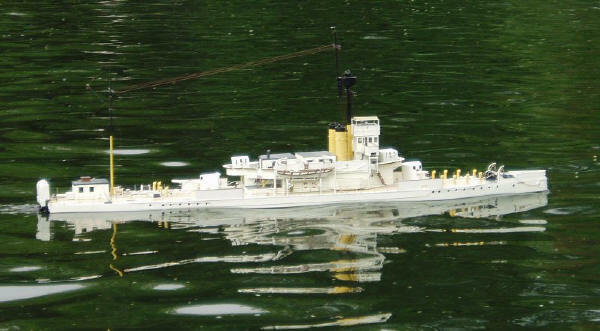 I am ex Royal Navy and I only build warships. 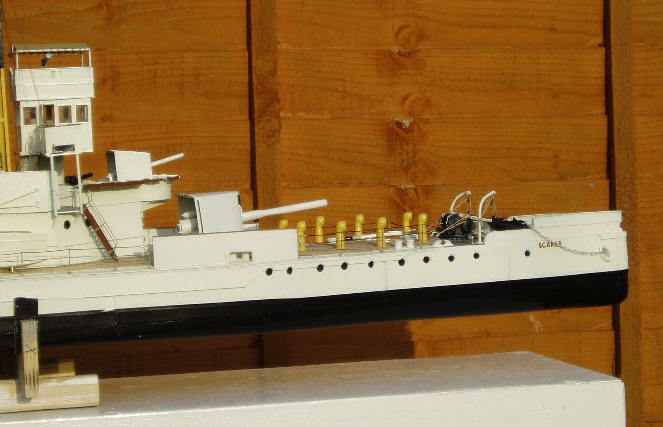 I like unusual models and I am currently building a 1/96 model of te USS Long Beach a nuclear powered cruiser. I will post pics when I get the time. 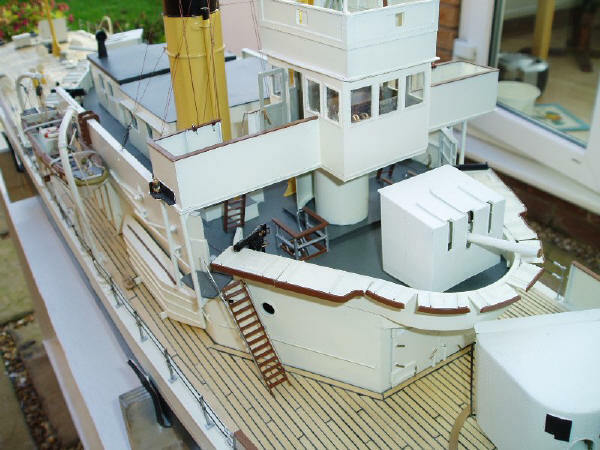 The hull is Balsa and skinned in fibre glass. The super structure is plastic card. 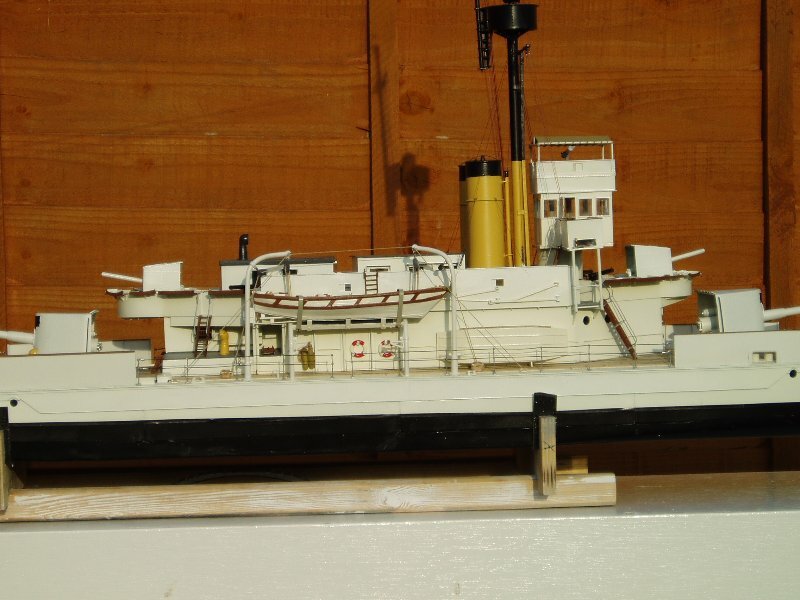 The model is entirely scratch built with only the Prop shop propellers and two brass hand wheels on the search light, being the only commercial items. She sails beautifully , very manoeuvrable. The low free board can be a bit of a problem. The anchors on the prototype were placed in cradles to prevent dead bodies in the Yangtze getting caught on them. 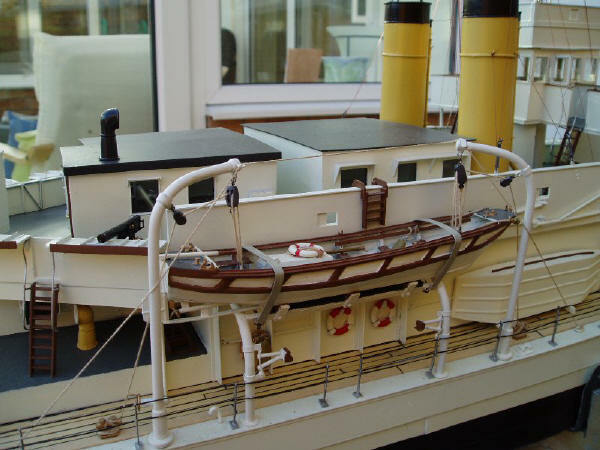 The water can flow over the fore deck via the for'd fairlead if she's at full speed into the wind. A photo of the prototype also shows this.